I had an absolute blast. 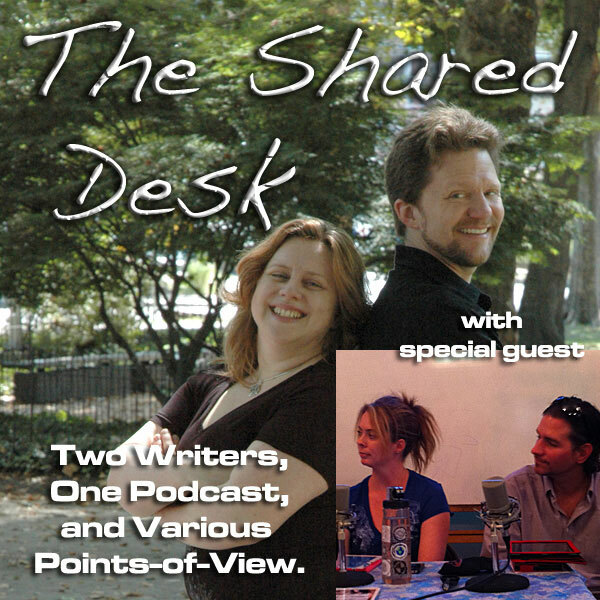 Collaboration is just one small piece of information that writers can learn from Tee and Pip. Very fun time!